1968 N.O.S. Box, Centercap, Decal 付! 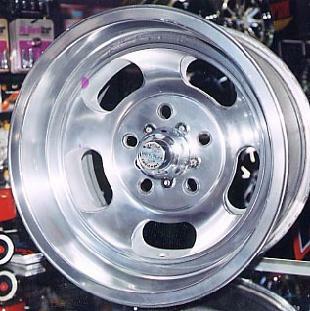 One of the first Aluminum Slot wheel!!! 15x3.75 Front Runner. 15x7.5, 15x8.5 在庫有り! 15x4.5 Front Runner. 15x7, 15x8.5, 15x10もあります. 13x5.5 4lugs NOS. 他にも、4Lug, 6Lug在庫あります. 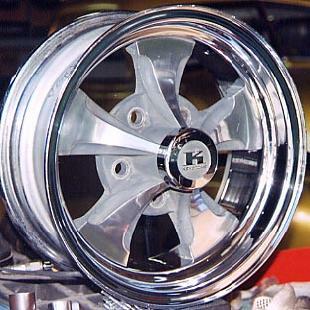 Mag Center with Chrome Steel Rim. '60年代のSuper Stock なんかによく使っている15x4 Front Runner. Bullet Spoke with Metal Centercap. Steel Rim. Aluminum one piece. Chrome Finish.